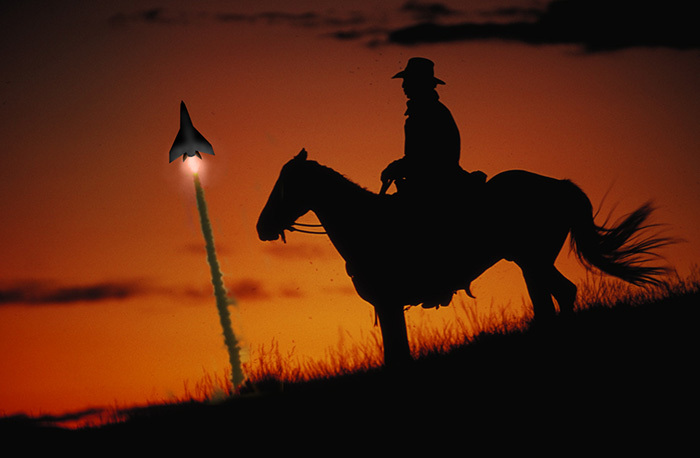 The wait is almost over for XCOR and Midland, Texas. This week, renovation work officially began on the building which will become the new XCOR headquarters at Midland International Airport. 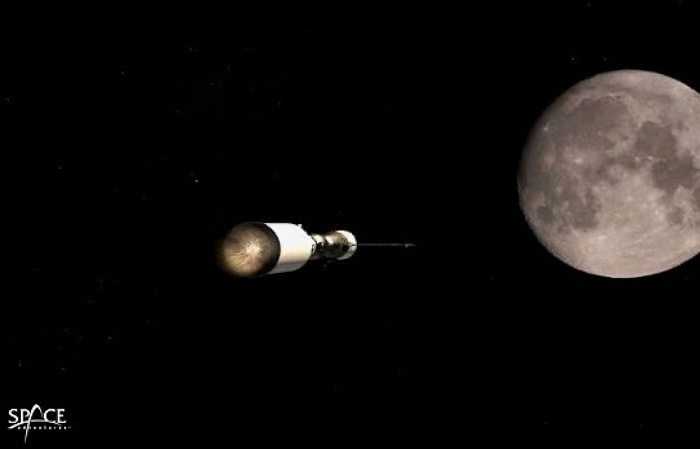 The work opens the way for the beginning of commercial human spaceflight in Texas. Work on the XCOR headquarters building began with a ceremonial wall-breaking on Friday. The building is expected to be ready for initial occupancy by April, although some renovation work will continue until next summer. Midland International Airport expects to receive a spaceport license from the FAA’s Office of Commercial Space Transportation by September 15. Recently, it appeared that the license might be in jeopardy due to environmental concerns surrounding the lesser prairie chicken, which was recently added to the Threatened Species list. Those concerns have been resolved by an agreement between Midland Airport and the US Fish and Wildlife Service, which will monitor the local prairie-chicken population during the first few flights of the Lynx spacecraft. XCOR hopes to begin test flights of the Lynx spacecraft this winter. If everything remains on schedule, Lynx Mark I flight tests will likely begin at the Mojave Air and Space Port in California, then finish up in Texas. The renovation work officially began with a wall-breaking ceremony on Friday. A number of XCOR and Midland officials participated in the ceremony, including Andrew Nelson, chief operating officer of XCOR Aerospace; Midland Mayor Jerry Morales; Robert Rendall, chairman of the Midland Development Corporation; Pam Welch, executive director of the Midland Development Corporation; and John Love III, chairman of the Midland Spaceport Development Board. Also present was Chuck Sturgeon of the N.C. Sturgeon construction firm, which is performing the renovation work. The renovated building will provide enough hangar space to house a wide-bodied jetliner, which will someday serve as the first stage for XCOR’s three-stage orbital launch system, the Lynx Mark V. The need for a large hangar to house the Lynx Mark V was one factor which motivated XCOR’s decision to move to Midland. Future Lynx spacecraft will be developed in Texas, but XCOR plans to build an assembly facility for production vehicles in Florida. XCOR wants to separate production work from research and development for efficiency reasons. Once XCOR completes its move to Texas, Midland will be the site for future Lynx test flights. According to this week’s press release, XCOR also plans to conduct commercial Lynx flights from Midland (a fact not previously revealed). XCOR plans to conduct commercial flights from other locations as well, including Kennedy Space Center in Florida and Mojave Air and Space Port in California. XCOR also markets Lynx vehicles to commercial customers on a wet-lease basis. 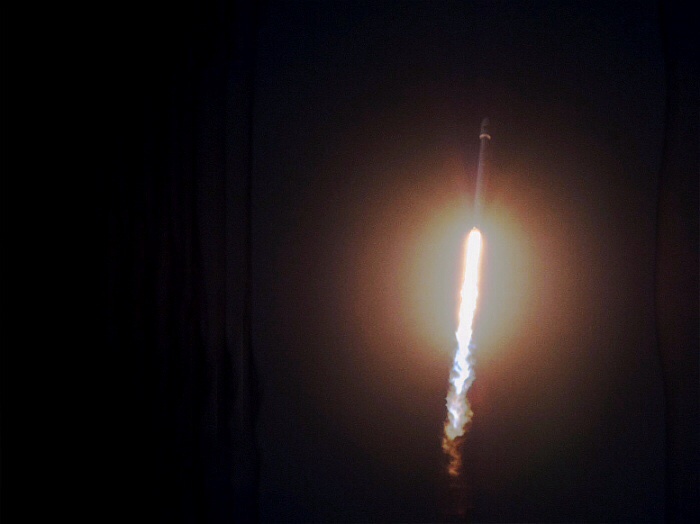 SpaceX CEO Elon Musk has confirmed that the firm plans to build “the world’s first commercial launch complex designed specifically for orbital missions” in South Texas. The launch site, which could be operational as soon as 2015, will eventually support up to two Falcon 9 Heavy and 10 Falcon 9 launches per year. Texas Governor Rick Perry announced that the state will offer $2.3 million from the Texas Enterprise Fund as well as $13 million from the Spaceport Trust Fund to bring the launch facility to Cameron County. 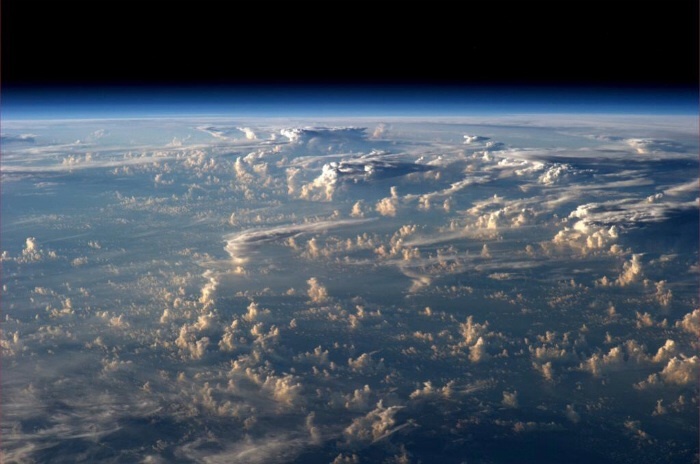 The US Air Force Operationally Responsive Space Office plans to demonstrate a low-cost smallsat capable of providing space-situational-awareness coverage for Geosynchronous Earth Orbit. The Lincoln Laboratory at Massachusetts Institute of Technology will design and build the SensorSat satellite, which is expected to launch in 2017. SensorSat will be placed into a low Earth orbit from which it will continuously scan the GEO belt. SensorSat will help reduce risks for cutting-edge technologies expected to make their way into the Space-Based Space Surveillance (SBSS) follow-on satellites, which will start development in 2016. 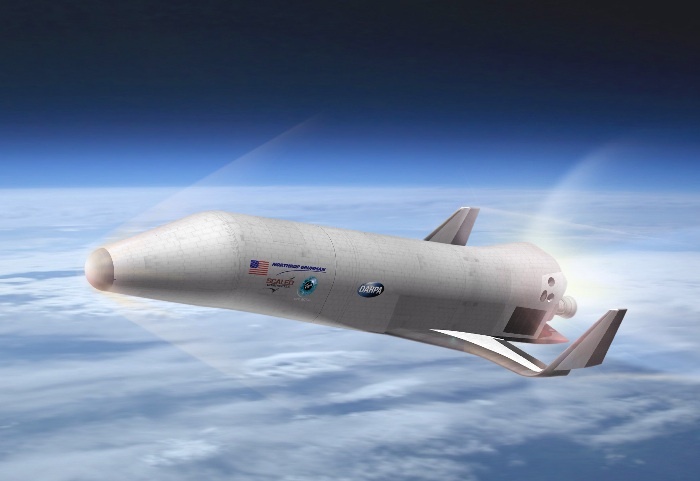 The first structural component of Sierra Nevada’s lifting-body spaceplane, Dream Chaser, was revealed to the press today. 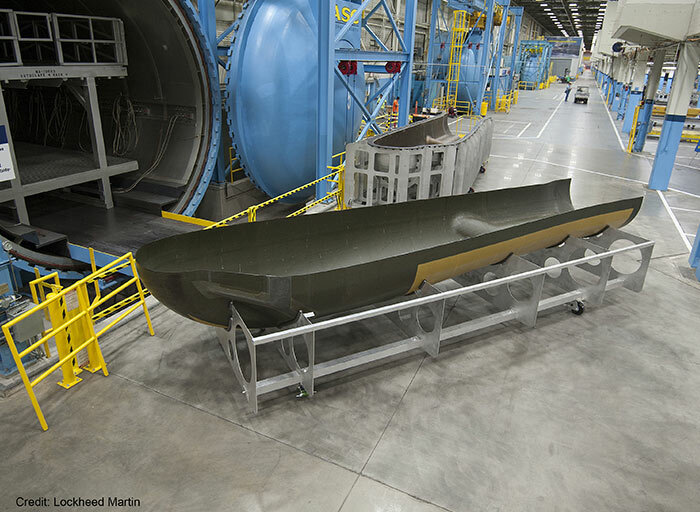 At a joint press conference, Sierra Nevada and Lockheed Martin unveiled the first component of Dream Chaser’s composite airframe. Unlike the previous flight-test article, which Sierra Nevada built for atmospheric approach and landing tests, this airframe will actually go into space. The first orbital test flight is currently scheduled for November 2016 on top of an Atlas V rocket.